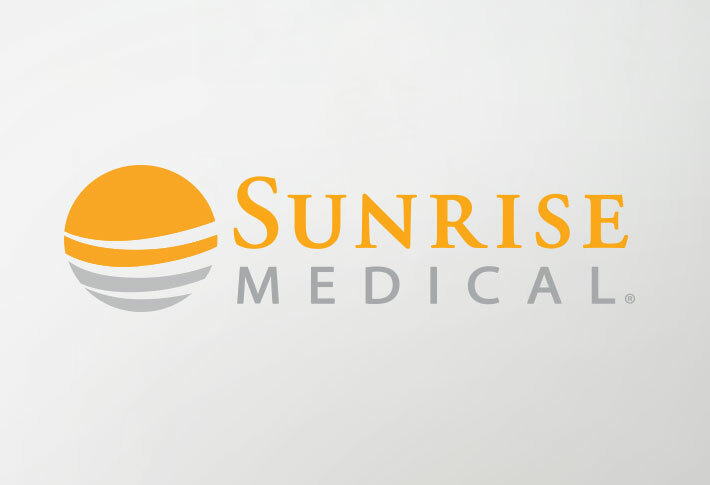 Sunrise Medical is always looking for people who care - about our customers, our products, our company and one another. 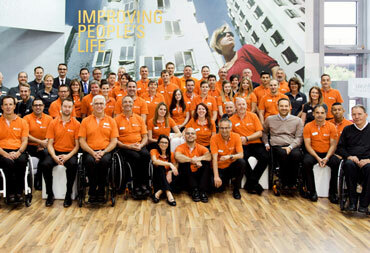 Are you ready to join a team whose mission is to improve people's lives? 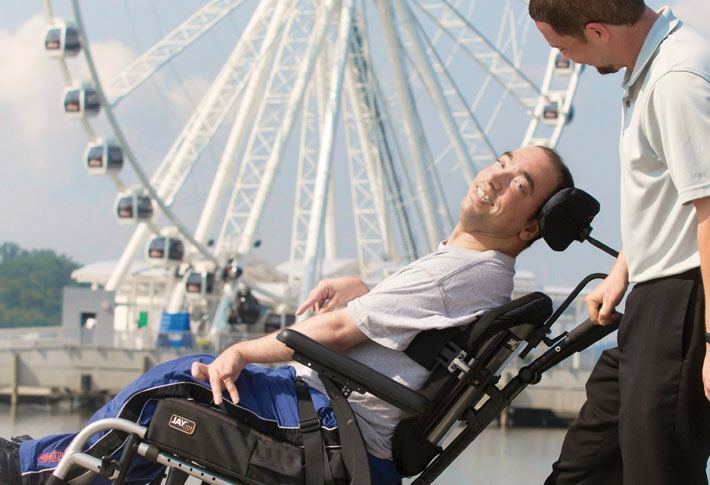 Sunrise Medical is focused on Improving People's Lives® by leading in the design, manufacturing and marketing of innovative, high-quality mobility products and services. Learn more about who we are. 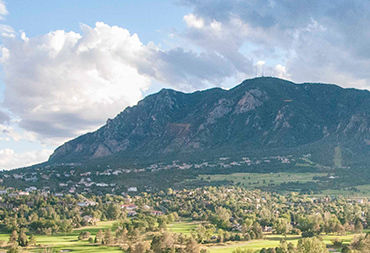 As a long-standing environmentally conscious organization, Sunrise Medical is committed to environmental responsibility and our mission is to further promote green thinking throughout the global organization and our supply base. To that end, we have put in place the Sunrise Medical Global Environmental Initiative to drive environmentally conscious activities in all our locations worldwide.